Welcome to The Decider© training portal. Completing The Decider Life Skills online training will enable you to teach The Decider Life Skills to your client/student group. Read about The Decider by clicking on the About tab in the navigation bar. Browse the website www.thedecider.org.uk/lifeskills/ to find out more, particularly the outcomes and feedback pages. You will be sent one copy of both The Decider Life Skills Trainer Manual and Handbook. You can start the course immediately, but you can also wait for your printed materials to arrive via the regular postal system. If you live outside the UK, then your printed manuals may take longer to arrive, so we suggest you start the course immediately. You have access to this training portal for two months. The system does not permit us to reset your password, so please save your login details before continuing. People learn differently, so we have included different ways of teaching each skill. 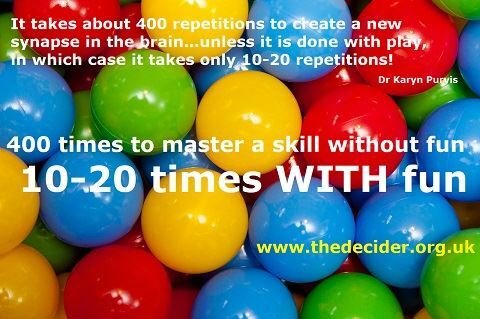 It is this that makes learning The Decider different to other approaches. When you have read to the bottom of this page and watched the videos, click on Let's Start and thereafter follow the course steps by clicking on "Next Step" at the bottom of each page as you complete them. Do not go through the course quickly. Take it one step/skill at a time. Read ALL the text, watch EVERY video. Repeat if necessary, and make sure you understand the skill, before moving on. The videos show the skills being demonstrated to a group of mental health professionals. When teaching the skills, keep the printed materials the same, and adapt the practical teaching of the skills to your client or student group. Read your printed manual too, and practise the skills for yourself, and then with others. A multiple-choice assessment will ensure that you understand the main elements of The Decider © Life Skills. You must complete this in order to receive a Certificate of Completion. Please email us at admin@thedecider.org.uk to let us know you have completed the course (or if you have any problems with the online training) and we will send you your certificate via email. One of our greatest challenges is teaching adults and children the skills to understand and manage their own emotions and mental health. We tend to wait until things go wrong, and maybe have been wrong for a long time, before we try to unpick and fix any mental health problems. We believe in PROACTIVE MENTAL HEALTH! Everyone is taught fire drill from a very young age. Every year, it is refreshed and reinforced, every new academic year, every new job, yearly training, every workshop or course we go on. Fire Drill has saved countless lives over the years since it was introduced after a school fire in 1958. Thankfully, very few of us will experience a real fire. ALL of us experience an internal fire of emotion, every day! Yet there is no formal teaching about how to manage those emotions. We would like The Decider Life Skills to be reinforced in all areas of an individual's life: at home, in health settings, in social settings, at work, and in education - just like fire drill. We know that CPR, or cardio-pulomary resucitation, is a very complex process. 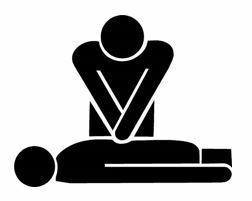 However, we do not NEED to know or understand those complex processes that happen when we use CPR. We just need to know what to do. The British Heart Foundation's advert showing how to perform cardio-pulmonary resuscitation (CPR) helped to save many lives. It taught us all a vital skill in a fun, creative and memorable way. We have worked hard to distill the complex theory which underpins each one of The Decider Life Skills. We have made complex skills simple, fun, memorable and user-friendly. 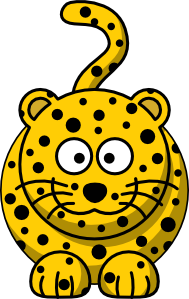 Common wisdom says "a leopard cannot change its spots". However, we know that the brain is plastic - what scientists call neuroplasticity. Our neural synapses and pathways can change. New habits are created when we practise, practise and practise! 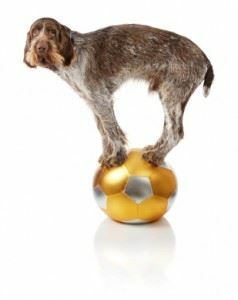 This means the brain can learn, and re-learn new skills and habits - an old dog CAN learn new tricks! 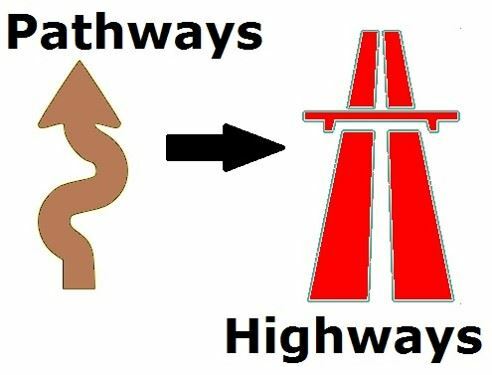 When we learn, we create new neural pathways, and with repeated practice, these pathways become super-highways! Please contact us if you require access. If you have forgotten your password you can request your details.